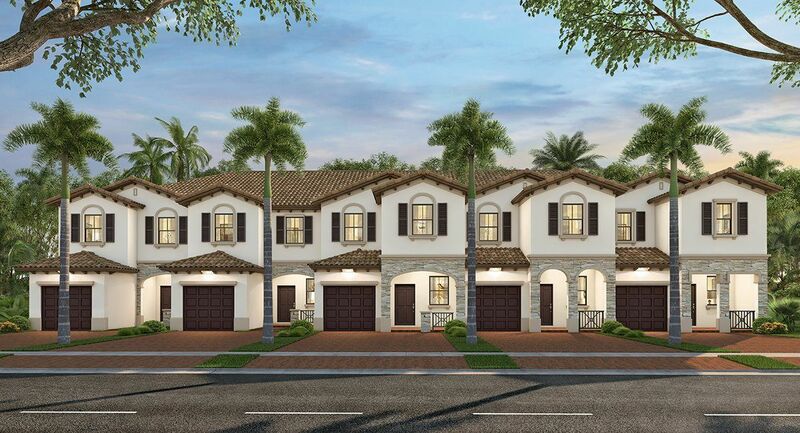 Don’t miss Siena Creek, a new townhome community in South Miami-Dade, featuring five townhome floorplans with 3 to 4 bedrooms. With lush landscaping, designer kitchens, expansive patios, attached garages, and a convenient location near major roadways, Siena Creek is the perfect community for young couples and families. Take advantage of pre-construction pricing and reserve your preferred home site! All homes in Siena Creek will be Wi-Fi Certified, as well as Lennar’s Everything’s Included® experience which ensures that you don’t have to compromise on luxury features.